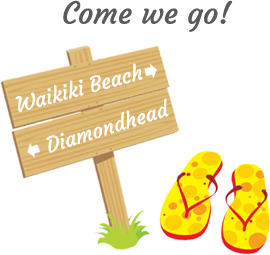 | Waikiki Walking Tour, Hawaii Audio Tour - Tour Waikiki for less! 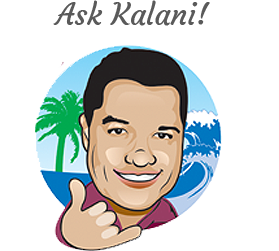 Discover Waikiki for 85% less than hiring a tour guide! Avoid being rushed in and out of the tour bus like cattle, and instead discover Waikiki with our Waikiki Audio Tour at your own pace! Total of 20 stops, each with an mp3 audio file! 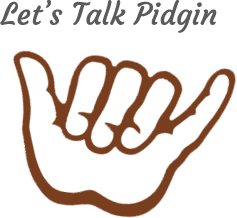 Best of Hawaii by Kalani LLC doesn’t provide liability insurance for the protection of individuals, groups, organizations, spectators, or others who may participate in our audio tours. 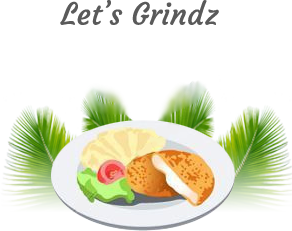 You assume all risks associated with the use of this site and application, including any risk to your computer, software or data being damaged by any virus, software, or any other file which might be transmitted or activated via a Best of Hawaii by Kalani LLC Web page or your access to it. 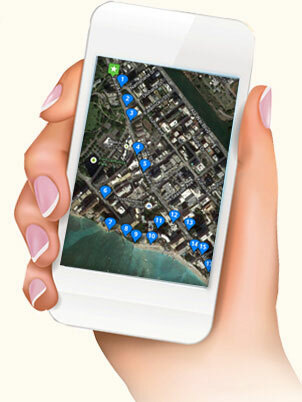 Get Instant Access Via Our Walking Tour App – for your smartphone, tablet or laptop! 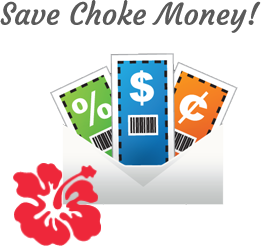 After purchasing, you will receive an email notification that will provide you with instant access to the walking tour. 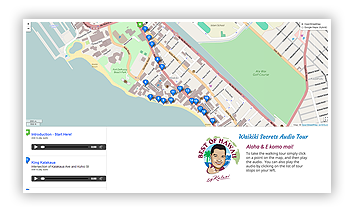 Experience the tour from your phone’s internet browser – view an interactive map of Waikiki and click on the hot spots to learn about the history behind each one. After purchasing you will automatically receive an email confirmation with a link to access the tour from your favorite device with an internet connection. The confirmation email also includes a link to download the audio mp3 files in case you would like to save them to your computer. 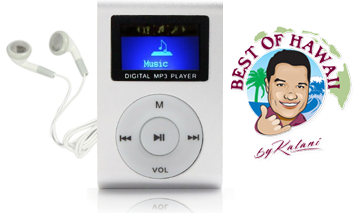 Order Our MP3 Player With The Waikiki Audio Tour Pre-Loaded – Just Grab It And Explore! FREE SHIPPING TO ALL US STATES!